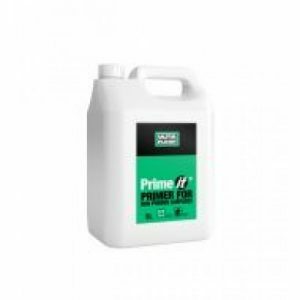 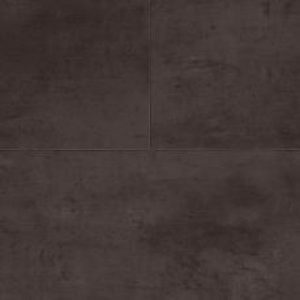 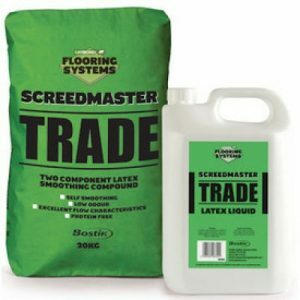 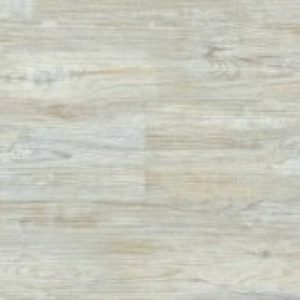 Products All Products Luxury Vinyl Tiles Polyflor Luxury Vinyl Tiles Polyflor Camaro Wood LVT Flooring Polyflor Camaro Wood Colour 2202 Nut Tree. 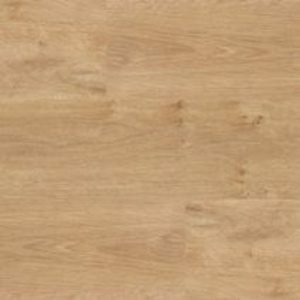 Polyflor Camaro Wood Colour 2202 Nut Tree. 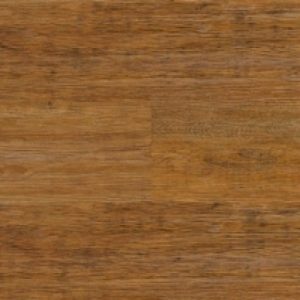 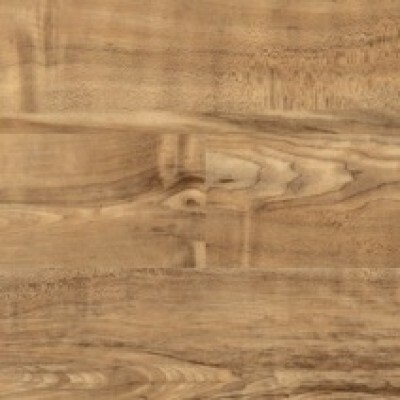 2202 Nut Tree is one of fifteen colour designs from the Polyflor Camaro Wood Collection.